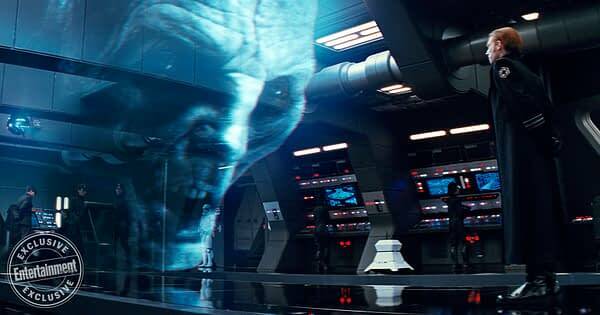 People have been fascinated by Supreme Leader Snoke (Andy Serkis) since we first caught a glimpse of him. A mess of a creature that looks like someone tried to feed him into a wood chipper Fargo style. He’s a mess and Serkis spoke to Entertainment Weekly about the physicality and surprising vanity of the character. Serkis is used to twisting his body into crazy shapes for his roles and he spoke a little about what he did to alter his performance for Snoke as well. It turns out those injuries aren’t just something they came up with on the fly; they are based on a very real and very terrible war. “His deformity is very much based on injuries from the First World War, from the trenches,” Serkis says. His injuries feed into the fact that he’s vain different ways. 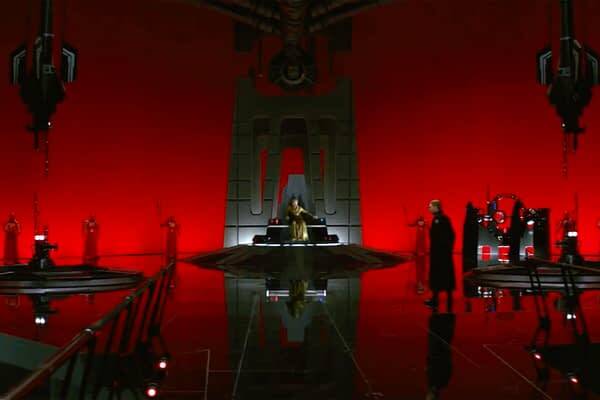 While the Emperor dressed in black and in what looked a little like rags Snoke is decked in gold. That explains the throne room with the bright red guards. He wouldn’t be a Star Wars villain if he wasn’t super extra.